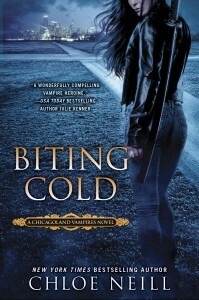 Can't wait to read Biting Cold! Thanks for the chance. 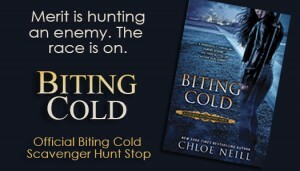 Please don't take this the wrong way but I think you've got some of the Chloe Neill Tour dates mixed up. Fix it. Thanks for the catch! Something happened and I copied and pasted them in the wrong order. dang i would love to enter this contest.. but i dont have twitter!! Good article. I am going through a few of these issues as well.